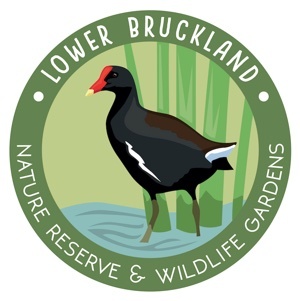 Spin2 will be playing at Lower Bruckland on Saturday 20th August! On Saturday 20th August at 7.30 pm. 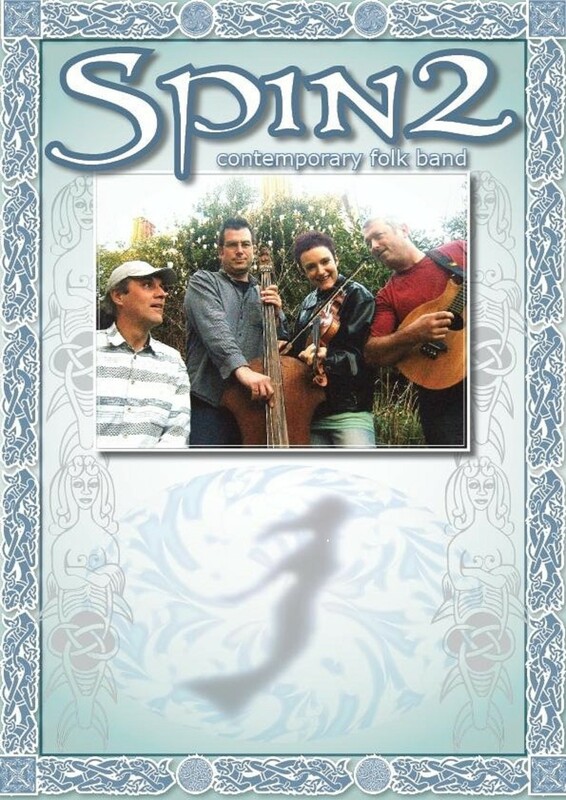 contemporary folk band Spin 2 will be performing at Lower Bruckland — remember to put your dancing shoes on! Tickets are £8.00 in advance/£10.00 on the door — but call 07721 429077 to order your tickets now to avoid disappointment! The Iscatels LIVE at Lower Bruckland, Sat 23rd July 2016!